The holidays are fast approaching, which can mean we're already bracing ourselves for loads of money stress. After listing all the people you want to buy gifts for, you can feel your money just draining away (learn how to shorten your shopping list here). If you're not careful, there could be a mountain of debt waiting for you on the other side of the holidays. There are many practical things we can do to reduce financial stress over the holidays. You can develop a strict budget or consider hand-making the gifts for your friends and family. You could even agree not to exchange gifts with your loved ones this year. One of the most practical ways to save money, though, is with technology. Here are two apps for a cheaper holiday season. 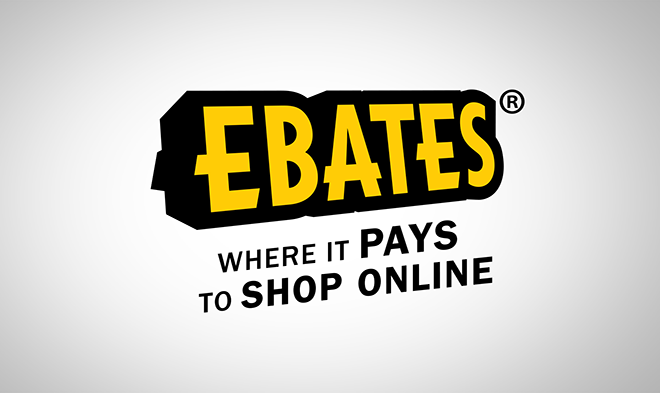 - Ebates is a great new program that offers you cash back at many of your favorite online outlets. They get a cut of every sale they refer to these online stores and they just split it with you. What this means, is that every time you shop at Amazon, Sephora or the NHL store, you can get a certain percentage of what you paid back. Your Ebates account will collect your rebates, and when you hit a certain threshold, you'll get paid out in a lump sum. It really works! Check out Ebates! Click here. - Honey is a browser extension that can detect when you're on a shopping site. It'll search its extensive database in the background for coupon codes that apply to the site you're shopping on, and give you a notification when an applicable coupon code is available. All you have to do is install the extension, and it does all the work for you without being prompted! Honey can save you a ton of money, especially around this time of year when all the online stores have sales. Check out Honey! Download it here. When combined, these two apps can ensure that your online shopping doesn't put you into debt. You'll save money on your holiday shopping and feel great when you get that cashback payout after the holidays, right when you need it. Do you know of any apps that help you save money with online shopping? Let us know in the comments!